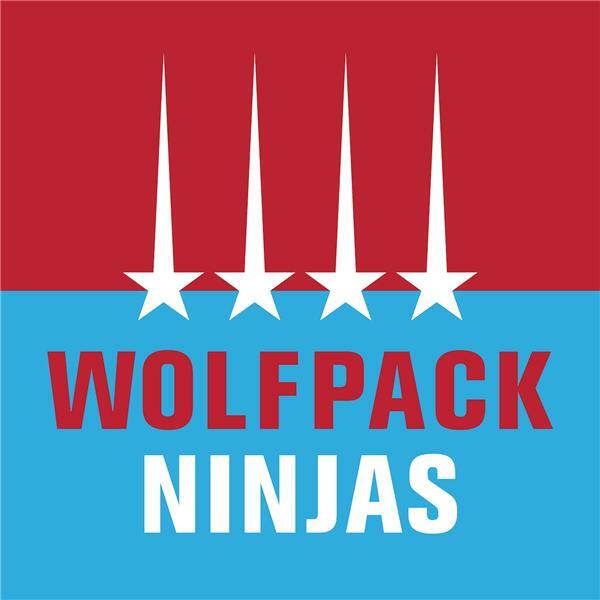 If you liked this show, you should follow Wolfpack Ninjas. I'm a 29 year old mother of two. I love being active with my kids and enjoy doing yoga, dance, and aerial acrobatics along with my ninja training. I competed my first year on American Ninja Warrior in Miami on season 10! Certified makeup artist and fitness enthusiast who became a social media phenomenon. She's best known for her makeup and hair tutorials as well as sharing her yoga practice and poses with her kids.